We should first start with explaining that the term “humane society” is one that is used by many different types of organizations that are not necessarily associated with the Humane Society of the United States (HSUS). If you do a trademark search on the term, you’ll see that no one organization controls the use of those two words. The Merriam Webster dictionary defines the term with a British origin and one that doesn’t exclusively point to helping animals. Yet there is a perception in the U.S. that any organization that calls itself a “Humane Society” is a no-kill facility, and further there is a perception that they are associated with the Humane Society of the United States likely getting their funding for operating from that charitable organization. 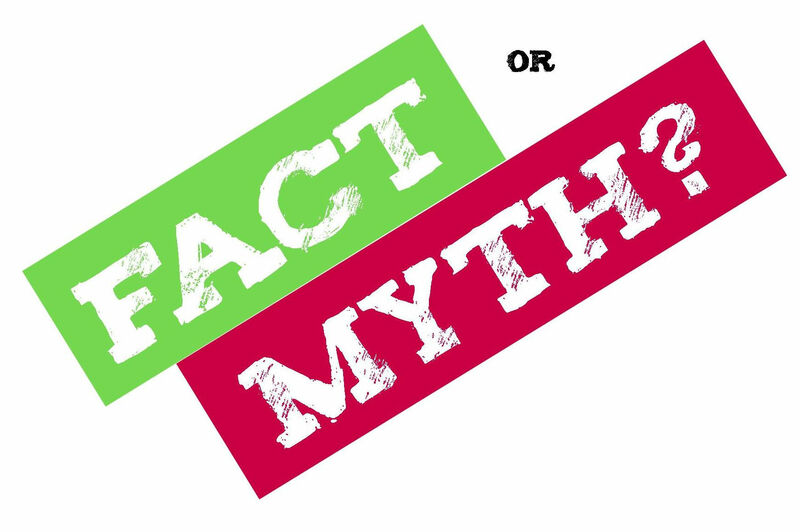 Once again we are not sure how this myth has grown but it is again just that, a myth. 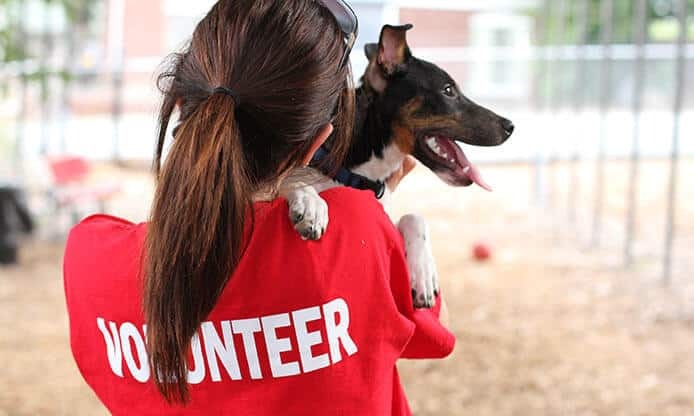 We also want to state upfront that we believe the Humane Society of the United States does provide many great programs, services and support structures for both animal shelters and rescue organizations alike. This is not meant to be an endorsement of everything that they believe in and do, however we also do not mean to disparage them for the great work that they do for animal welfare. Next, remember that the term “no-kill” can have multiple meanings depending on the person you are speaking with. Some organizations euthanize due to overpopulation and the need for space in their facility. Others don’t euthanize for space but do euthanize depending on the health of the animal. Depending on what your perspective is regarding what is reasonable, this might require you to look a little harder or ask some additional questions. There are resources such as the No kill network that are attempting to catalog no-kill facilities as well that you can consult. Fact: Having “humane society” in your name does not imply no-kill any more than not having those words imply that you do euthanize animals. However no animal shelter wants to be tagged with a high kill label for obvious reasons. We have yet to see an animal shelter labeled “County animal euthanization facility.” While many animal shelter organizations explicitly state in their mission, on their website, and often when you walk in the front door that they are a no-kill facility, the fact is that thousands more unfortunately are not no-kill. You can offer your opinions on the matter, but since many of these facilities are municipality owned and operated, they do not often have an option since they are often required to take every animal in, provide animal control services, and they have capacity limits in their facility. The sad truth is that people are often lined up every day to surrender their animals for a myriad of reasons and these facilities are not always able to turn them away. Of course we would be remiss not to point out that having “humane society” in your name also does not automatically affiliate you with the Humane Society of the United States. 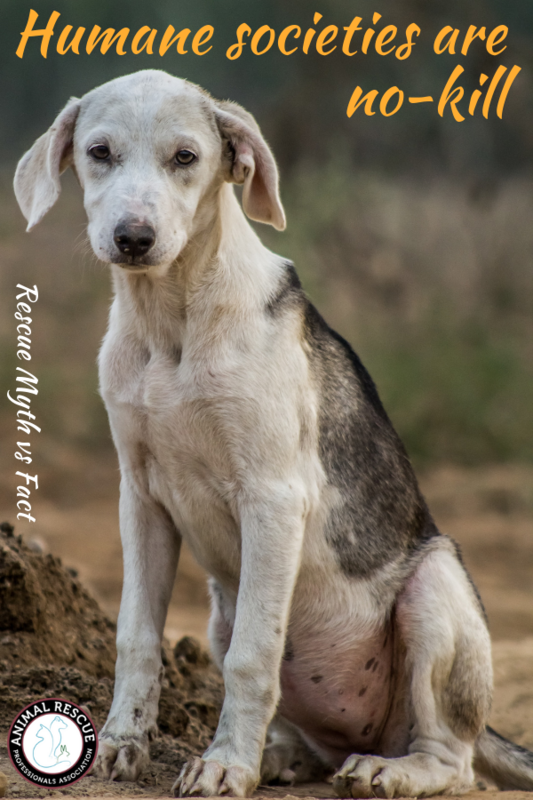 Many no-kill humane societies do not receive any funding from this national organization and while they may work together on common programs to save animals, they are not bound by their funding to survive. As an example, check out the Wisconsin Humane Society’s about us page. They are an organization that places 10,000 companion animals every year and provide a food bank and education for keeping animals in their forever homes. But they do not receive funding nor are they affiliated with the Humane Society of the United States. So what’s your take? How do you tell a no-kill shelter from the rest?